Lee Kilpatric from SKS/Cratoni shows us the new products from Cratoni that include the C-Hawk, C-Breeze, Rocket, C-Tracer and C-Blaze MTB and road helmets. 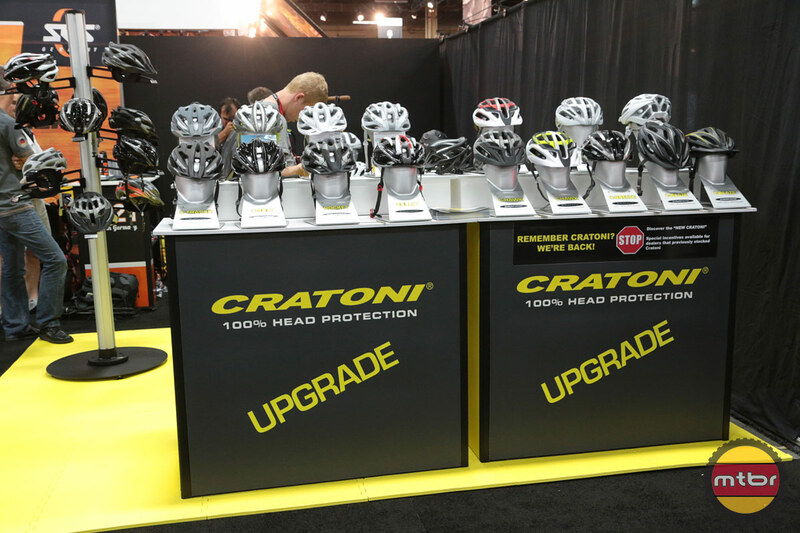 Cratoni Helmets is back in North America thanks to SKS USA! Check out their latest happenings and all new ultralight XC helmet called the Rocket that weighs in at 200 grams! 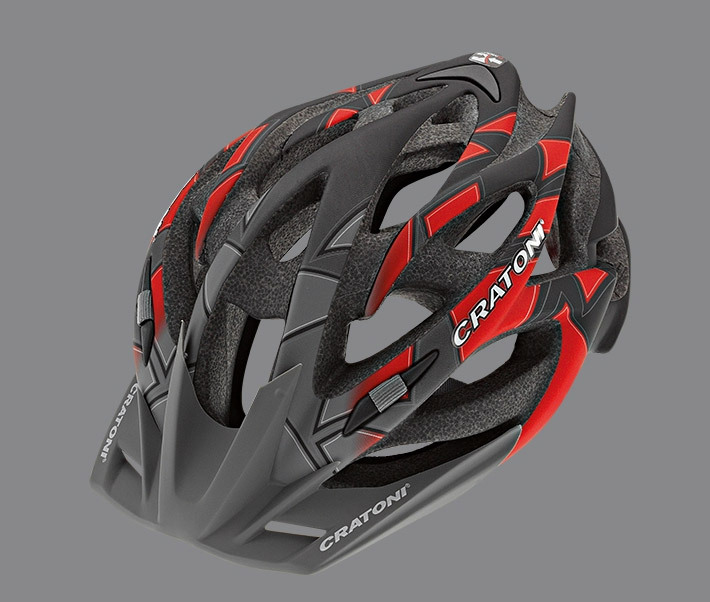 Hotlines adds Cratoni helmets to portfolio German helmet brand Cratoni will be re-entering the UK market via distributors Hotlines. The exciting range of helmets includes the 175g C-Bolt road helmet and Titan All Mountain helmet with extended coverage at the rear of the head.